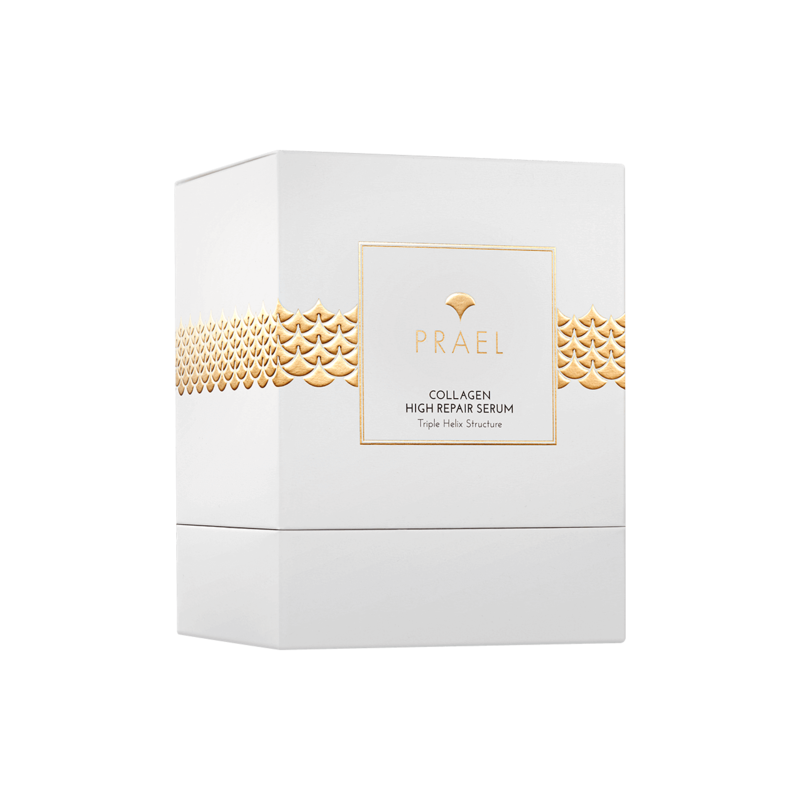 It combines Active Marine Collagen and precious snail secretion. Collagen is a source of youth for the skin, ideally moisturizing skin and inhibiting the aging process. 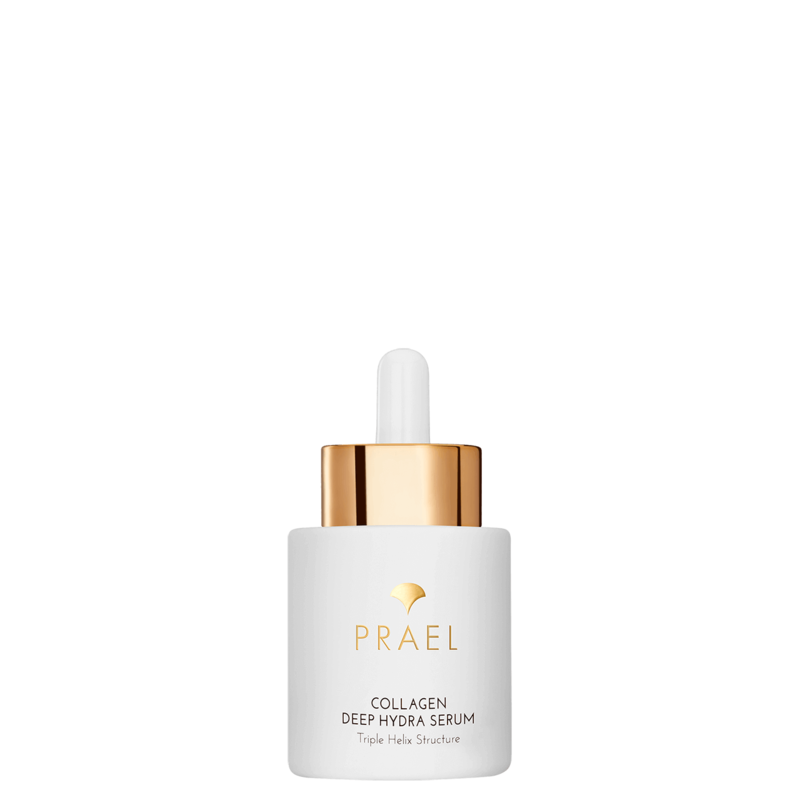 snail secretion naturally stimulates regeneration and repair of skin cells, while also soothing and acting as an anti-inflammatory. Your skin regains smoothness and elasticity. 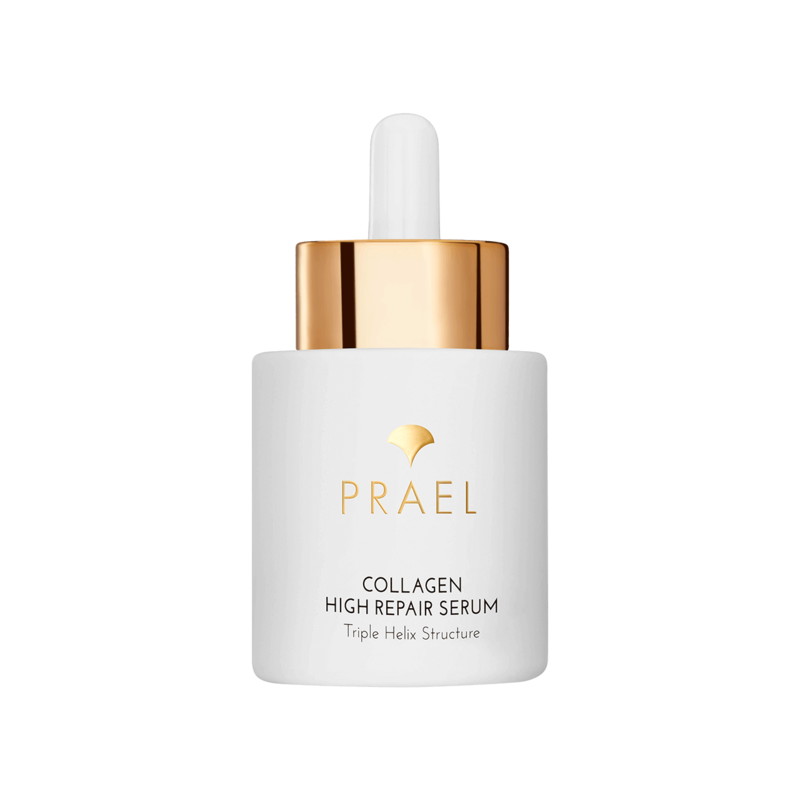 Recommended for oily, problem or combination skin. Store in refrigerator.